"She was prepared. She took steps to be prepared. And on top of it, she fought back." 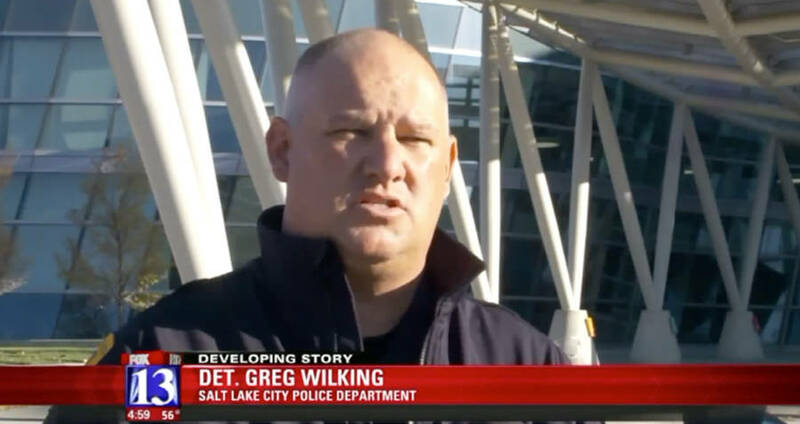 Greg Wilking, Salt Lake City Police Department, during a press conference. A woman in Utah stabbed a man early Friday morning when he groped her during her morning run, reported Fox 13 News. The woman, who has asked not to be identified, was jogging in the 1700 South 500 East area of Salt Lake City when a man approached her from behind and groped her. The woman had been carrying a small knife in her hand, which she said she carried every day due to the dark hours, and stabbed the man multiple times. When the suspect ran, she chased him for a few blocks until he turned and ran down an alleyway. She then returned home to make her police report. So far, the police have no leads on the suspect’s identity or whereabouts. Though he was potentially stabbed in the legs, arm, and chest, there have been no reports of him going to a hospital for treatment. The woman described him as a clean-cut white male, roughly five feet nine inches tall, and weighing about 150 pounds. Police believe him to be somewhere in age from late teens to mid-thirties. He was wearing a gray sweatshirt and wearing a backpack. The only lead the police have so far is the blood from the knife, which is currently being run for DNA. The jogger herself was not injured, and police are praising her for her quick action on Friday morning. 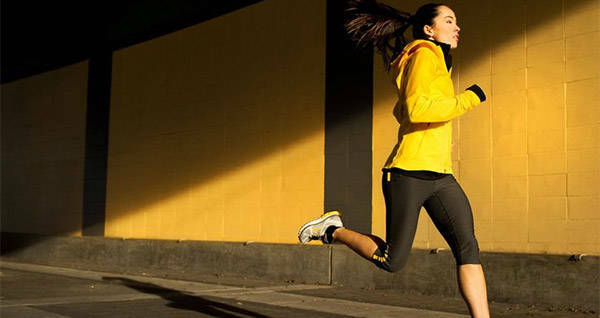 Next, read about a jogger police are a little less fond of, known as the Mad Pooper. Then, read what the Mad Pooper’s spokesperson had to say.